I’m really starting to wonder if these are the new “tarot” cards for Christians. 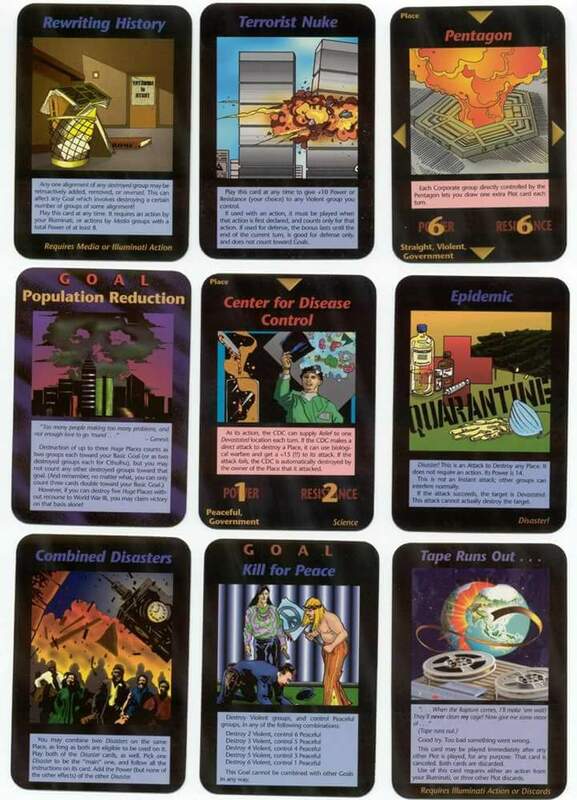 They are really interesting to see events that are coming to pass that are on these cards, but look how some people are using them to “predict” an event. This isn’t like looking at the heavens to see whats going on. Personally, if I could control the next twenty years of history I think I would also make cards or have a cartoon or make movies that makes these things look like they are prophetic. But would that make me a prophet or someone who was able to control events to match my telegraphed history. They (whoever they is) control$ hi$tory and it’s because they wrote their history (or maybe I should say, only because GOD lets them).